HA Motorsports extension harness for OBD2B Honda/Acura vehicles with automatic transmission. 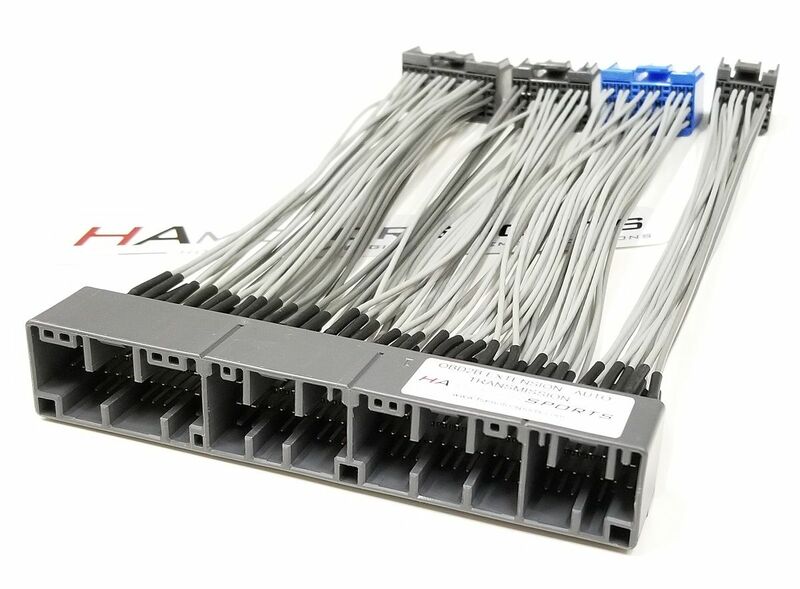 This is a straight-through harness designed to allow you to tap into any wires, sensors, etc. 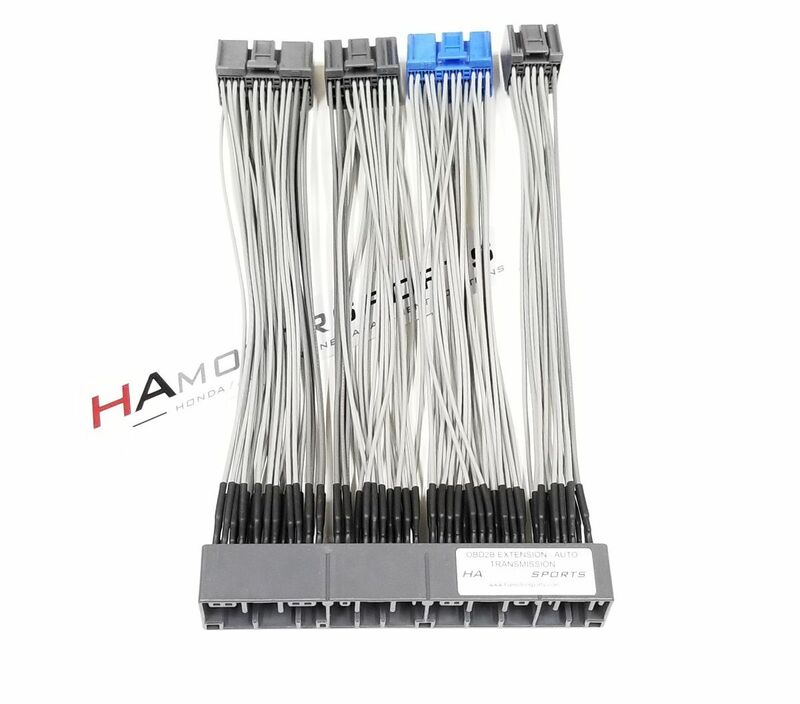 without modifying your factory wire harness. HA Motorsports ECU harnesses are constructed using cross-linked automotive TXL wire that exceeds OEM specifications and is extremely durable. Uses all OEM connectors for perfect fitment.